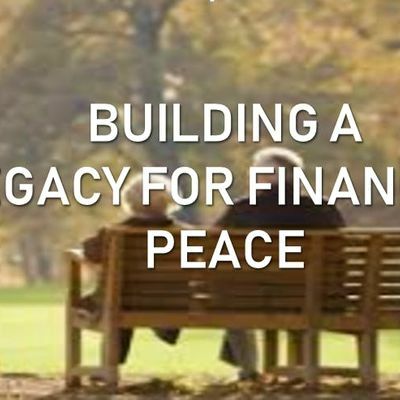 Creating a legacy is easier than you think. 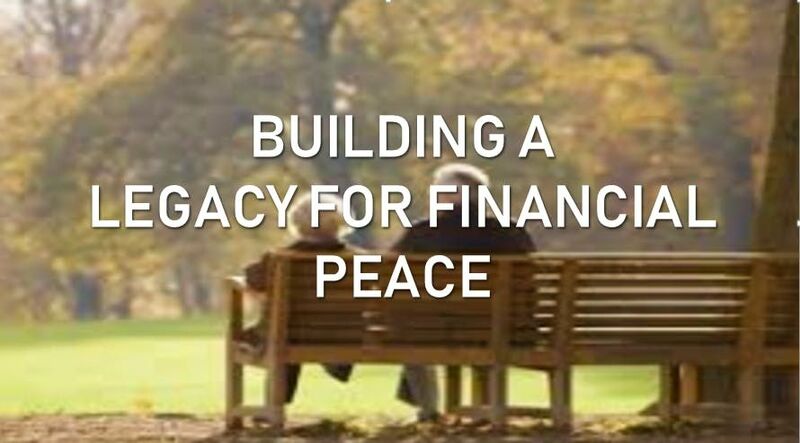 Build and leave a legacy for your family or favourite charity! Special Guest presenters with over 40 years in the Financial Industry.